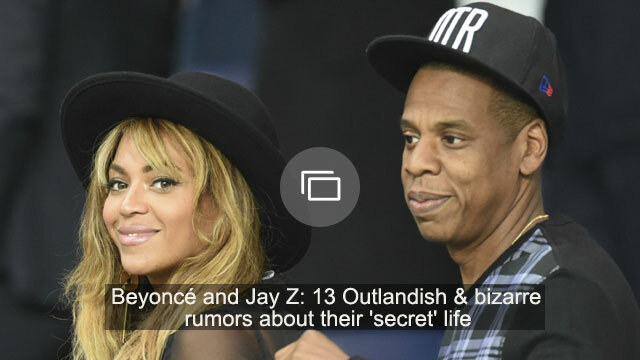 Beyoncé’s new album Lemonade has everyone talking, some saying the lyrics to multiple songs seem to call out the “Formation” singer’s husband Jay Z for cheating. “Sorry” is just one track that has been causing a lot of debate. The lyrics address a cheating lover, saying, “He only want me when I’m not there / He better call Becky with the good hair.” This left the Beyhive wondering, who is Becky? Rachel Roy, who was married to Jay Z’s former business partner and manager Damon Dash from 2005 to 2009, quickly put a target on her own back. The designer posted an Instagram photo the same night Bey’s album was released with a suspicious caption. Roy was previously connected to Beyoncé back in 2014 after the infamous elevator fight between Bey’s sister and Jay Z. According to US Weekly, Solange Knowles yelled at Roy before she got into a fight with Jay Z at the Met Gala after party. The Beyhive sent the troops in on Roy. She promptly deleted the photo and made her Instagram private. However, some fans were confused. They wrongly assumed “Roy” was just a typo, thinking the real Becky was talk show host and famous chef Rachael Ray. Yes, we’re actually serious. Fans flocked to Ray’s Instagram, leaving nasty comments on her photo… of a pulled beef chili sandwich. “I used to love you. You just lost a fan and I let your husband know what you out here doing,” another Instagram user commented.